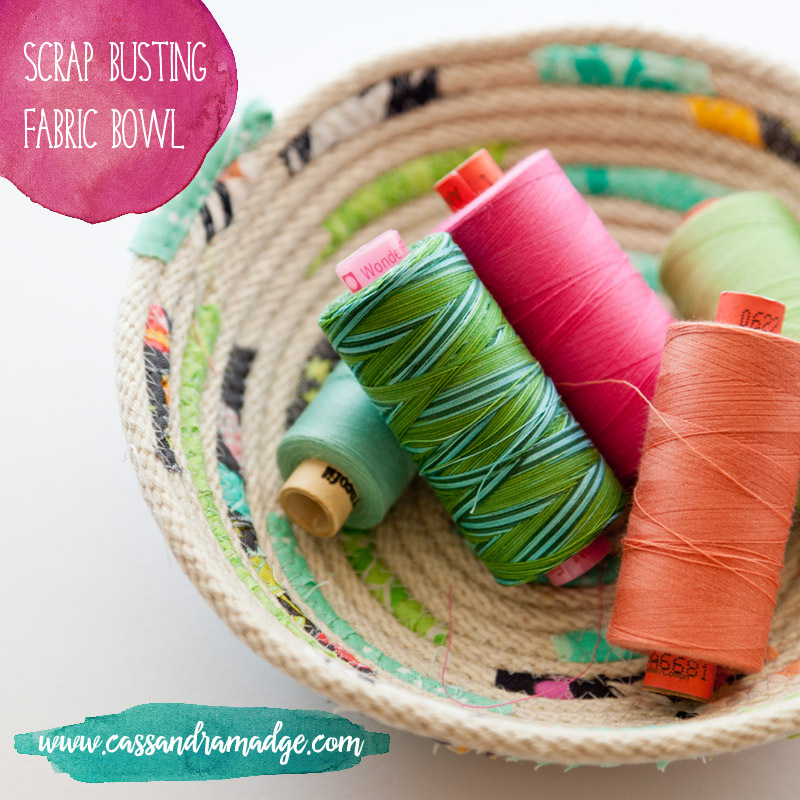 Fabric scrap-busting with a rope bowl! 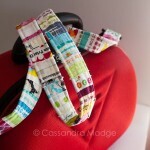 I don’t know about you, but I love fabric scraps. The little piles of trimmings look like brightly patterned confetti, and I just can’t bear to throw them away. Finally I found a way to use up those tiniest of tiny scraps, although I’m not sure that it’s a good idea because now I have an excuse to keep them! You can see here the gorgeous collection that prompted my first foray into making a rope bowl. I only bought 5m of rope as I wasn’t sure how much I would need (hint – lots) and it was very dear to buy by the metre. In future I will need to source it in cheaper pre-packs. I didn’t stop to take pictures during the process, as I wasn’t sure if it would turn out, and honestly, I was using all my hands and then some! It’s a fiddly job to wrap and hold the fabric, especially when you are using such odd shaped offcuts and tiny strips. But the process of adding colour was incredibly therapeutic, as each row built upon the last. 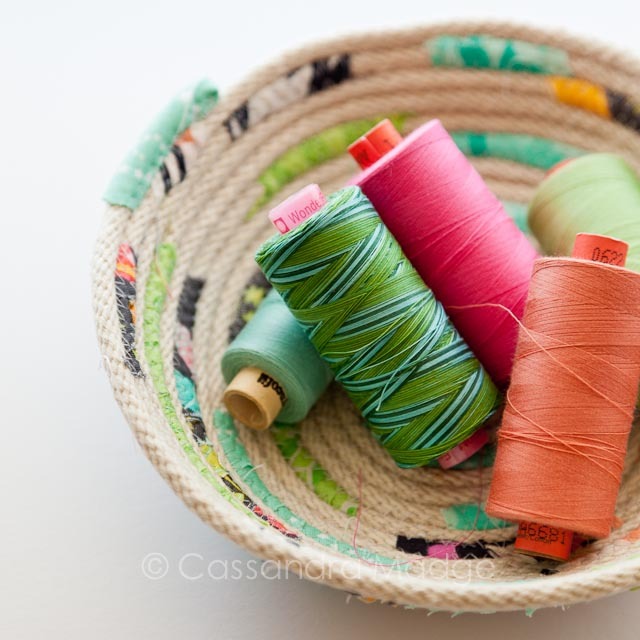 Five metres of cotton window sash cord/rope made a bowl approximately the size of a cereal bowl, and just perfect for using in the sewing studio to hold some pretty spools of thread. 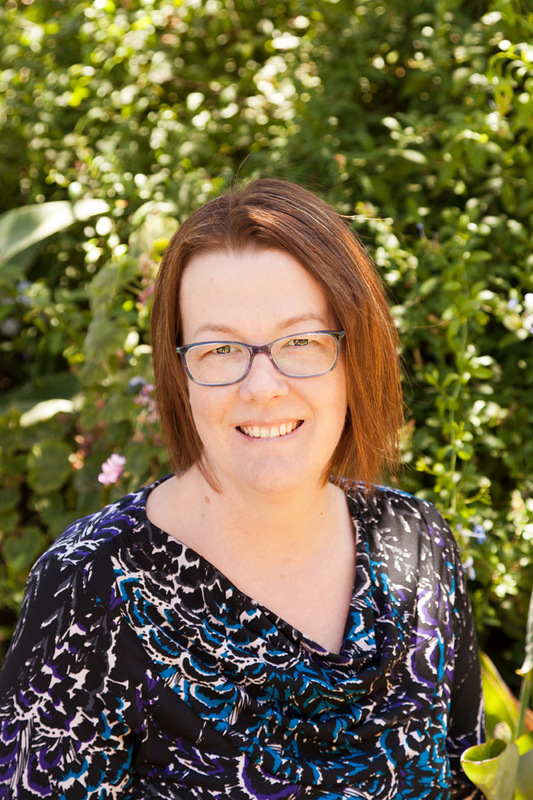 Of course it would be just as suitable for using in a decorative setting in the lounge room or kitchen, depending on the colours and amount of fabric used. 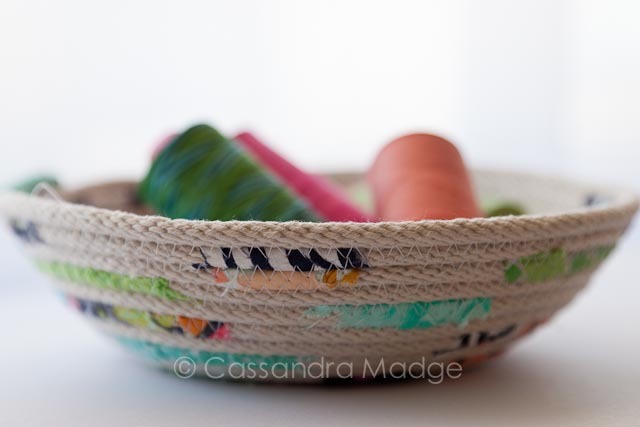 Other ways of decorating your rope bowls include wrapping the entire thing in fabric, using a coloured or variegated thread, or dip dying/acrylic painting a plain rope bowl. 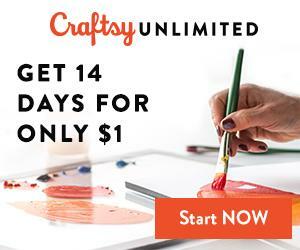 Rather than reinventing the wheel, here are links to some beautiful tutorials and inspiration on how to make and decorate your rope bowls, baskets, table mats, etc. 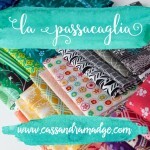 There is really such an incredible variety of ideas! 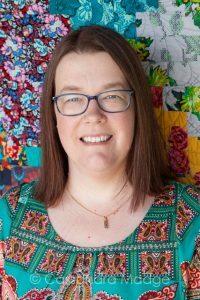 Flossie Teacakes has a beautiful tutorial on how to make them including the trickiest part, starting off – HERE. 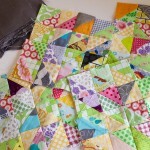 The adorable Mo Bedell, has posted a comprehensive tutorial with pictures on her blog – HERE. 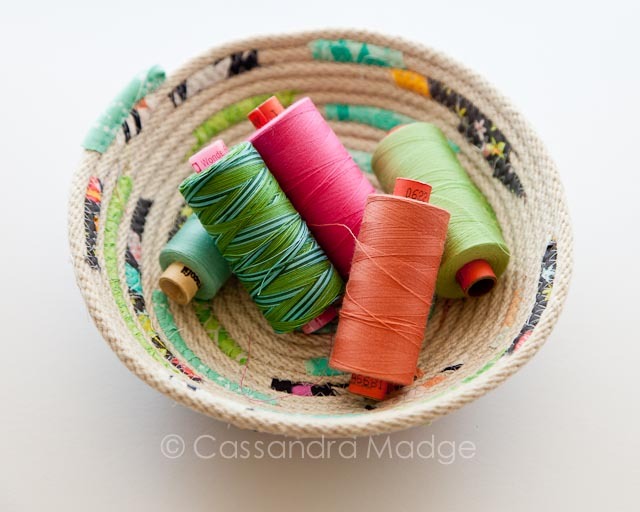 Amanda of SouleMama has made dozens of beautiful bowls, baskets and totes, check out here shapes and ideas for decorating them – HERE. 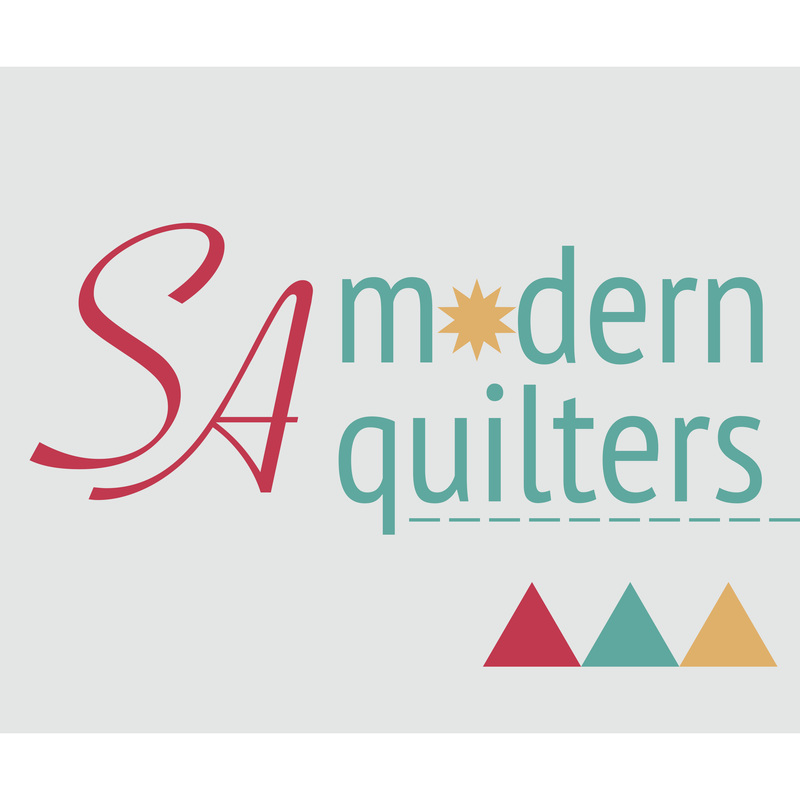 Bernina’s blog, We All Sew has a very straightforward tutorial – HERE. For more links and some fabulous colour inspiration, Pinterest has many images under “Rope Basket” – I even did the searching for you. Just click HERE to check them all out! Meanwhile, I need to remember to drop into the hardware store and track down some more cotton rope so I can fill the house with useful bowls and baskets. Can’t you just see my dear husband rolling his eyes right now? What would you keep in your rope bowl? Give me some ideas to use them for, so I can justify making dozens! 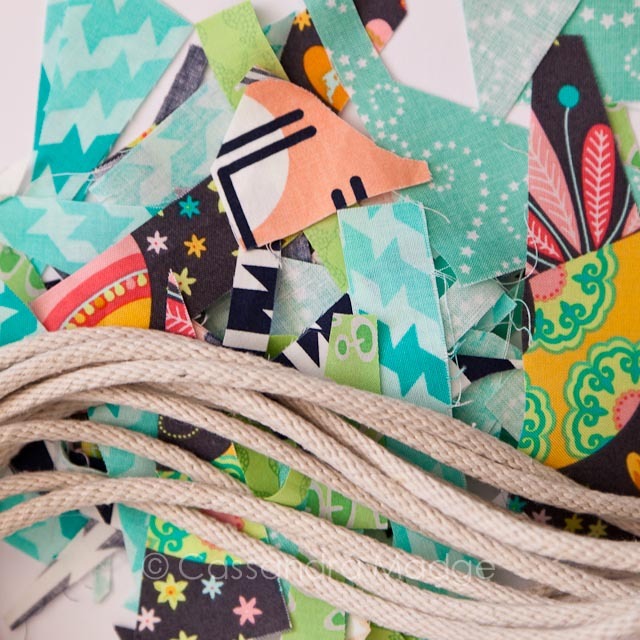 What a fun way to use scraps! You should use them to store all your scraps. 🙂 I want to make a big one to hold mail.